Our online level test is a multiple-choice grammar test, which will give you an approximate indication of your ability level, based on the Common European and American Council Reference frameworks. The advantage of our online level test is that you get instant feedback and a clear idea of your level, giving you a better understanding of your language training needs. We may also request a writing sample, oral test and needs analysis when necessary. If you are not a complete beginner, we recommend you take an online level test so we can plan the course outline and prepare materials accordingly. Take your online level test and read our level descriptions for guidance. Our course levels are based on internationally recognized systems, so you have a universally accepted reference for your studies. We recommend at least 100-200 hours of study to adequately cover each CEFR / ACTFL level. This represents a mix of guided study and self-study in the form of homework and other revision / practice. The number of hours of face-to-face time necessary to progress varies significantly depending on a number of important factors such as; the amount of time you are able to dedicate to self-study, whether you are learning the language in the country it is spoken, whether you have the opportunity to practise the langugae you are learning on a daily basis. The guidline given is reflected in our course structure, which is designed to give you a solid foundation in the language whilst providing you with enough time to cover each level sufficiently. The structure is of course flexible and adaptable, depending on your prior language skills, individual preferences and goals. Once you have your test score, find out more about your level from our level descriptions. These will detail what you should be able to do and understand in your target language, at the following levels: beginner; elementary; intermediate; upper intermediate; advanced; proficient. 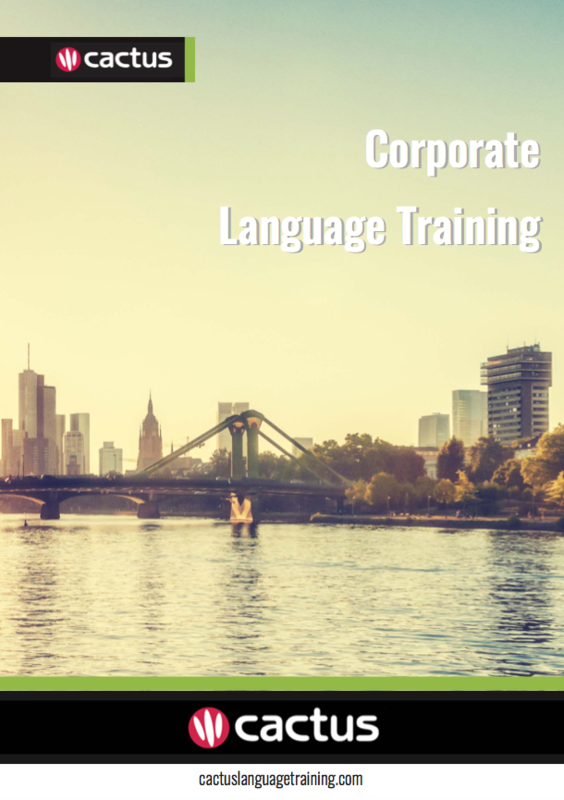 See a comprehensive list of our corporate language training courses for ideas on how to increase your language proficiency.